A midsize car offers more interior space than a compact model without sacrificing maneuverability and parking practicality the way a full-size model would. In this 2018 Mercedes-Benz E-Class vs 2018 Audi A6 comparison, we are going to look at two heavy hitters in the midsize luxury car category. 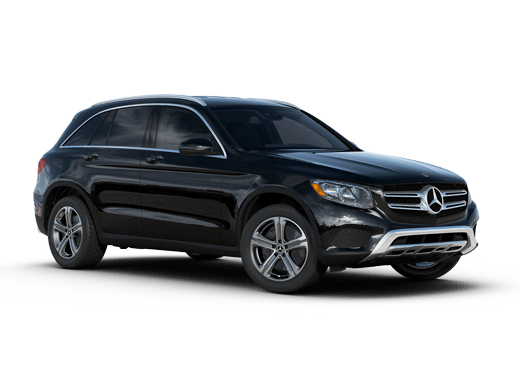 All models in the Mercedes-Benz E-Class lineup have been refreshed in the last two model years, with the coupe and convertible body styles getting a complete redesign for 2018, and the sedan and wagon models being updated for 2017. In contrast, the Audi A6 is available only in sedan body style and hasn't gotten a major redesign since 2012. In sedan form, both of these models offer five passenger seating. 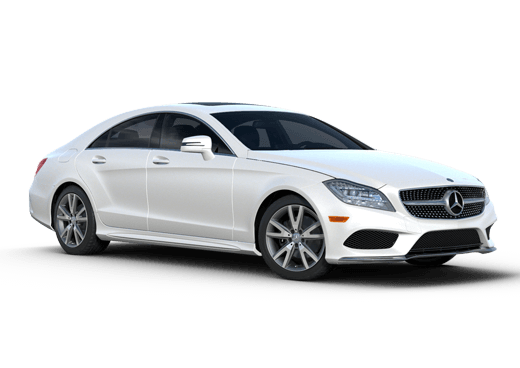 The 2018 Mercedes-Benz E-Class, with its plethora of body styles, has four seats in the coupe and convertible two-door body styles and up to seven-passenger seating on the wagon model. Luxury car shoppers who enjoy a premium interior and plenty of powertrain choices may want to take a good look at the Mercedes-Benz option in this 2018 Mercedes-Benz E-Class vs 2018 Audi A6 comparison. This model is not only available in multiple body styles, but with up to four engine options. 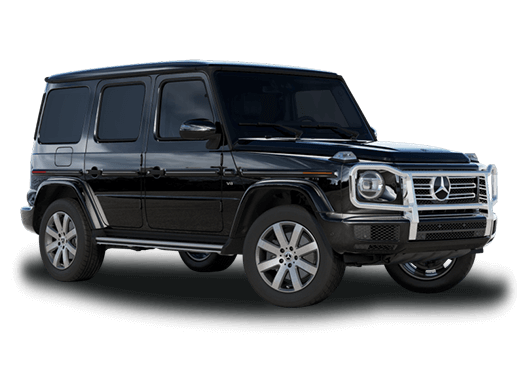 Whether drivers want the responsive and practical power available with the turbocharged 2.0-liter four-cylinder standard in the 2018 E 300 sedan, or want to opt for one of the AMG® engine options (which top out with the 4.0-liter V-8 on the 2018 Mercedes-Benz AMG® E 63 S, rated for 603 horsepower and 627 pound-feet of torque) they have flexibility. On the interior, the 2018 Mercedes-Benz E-Class delivers sophistication and polish. While both the 2018 Audi A6 and the 2018 Mercedes-Benz E-Class come with standard luxuries like automatic climate control, driver-seat memory functions, adjustable drive settings, and heated front seats, the Mercedes-Benz infotainment system offers a 12.3-inch standard display screen, compared to the eight-inch model standard on the Audi. 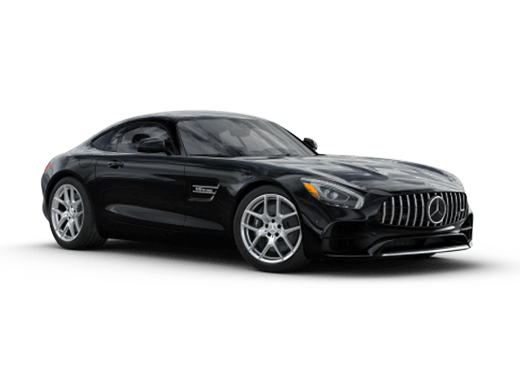 If you are interested in learning more about how these models compare, or even test driving a 2018 Mercedes-Benz E-Class today, contact a member of the Aristocrat Motors sales team or explore our inventory.